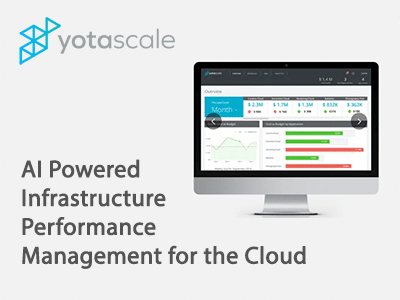 MENLO PARK, CA — Nov 7, 2018 Yotascale, a leader in Autonomous Cloud Operations, today announced the general availability of its customer-proven, AI-powered cloud operations platform. In addition, the company announced an $8 million Series A financing round led by Crosslink Capital, bringing the company’s funding total to $11.6 million. Conrad Labs built the initial generation of the Yotascale platform under the direction of the founders, who have experience managing large-scale infrastructure at companies like eBay and PayPal. More details here.